We recently consulted for a local restaurant preparing to launch in a franchise-saturated suburban market. We were blessed to have owners who really “got it;” they were passionate about the use of social media to pique interest, build enthusiam and effectively promote the launch. Starting five weeks before opening we built their profiles, reached out to special interest groups and media hubs through a variety of social media outlets and created a viral campaign where users ultimately promoted for us, retweeting messages and inviting their friends to join in the excitement. The business, now in it’s third month of operation, is even more committed to maintaining this connection to the customer, leaning on us to build creative promotions and link to relevant articles and data for followers. But measuring the effectiveness of the campaign and it’s impact on the bottom line takes time because it begins with a long-term cultivation phase. Outlets like Twitter and Facebook are relationship-building tools, not advertising tools. For our client the outlets are an effective way to really listen to the customers, to understand their habits, needs and their influence on others. We share in their updates, their links, their conversations and in their own following. Those relationships take time, understanding and interaction. Just like any public interaction good public relations skills make an enormous difference in repairing dissatisfaction, elevating your brand in your community and fostering lasting relationships with customers. Social media is a public forum where the customer has freedom to openly share their experiences with the broader community…the good and the bad. You’re going to be talked/tweeted about, so discovering how to appropriately find those comments and respond to them is how your company builds its character. Evaluate whether your company employs one person who can stand as your corporate persona in a social media forum or if you need training to mold that person. Finally, remember that social media is just one way to draw customers; it’s one of the many solutions in your launch campaign and it takes skill in public relations and marketing to use it to generate strong leads and impact the bottom line. 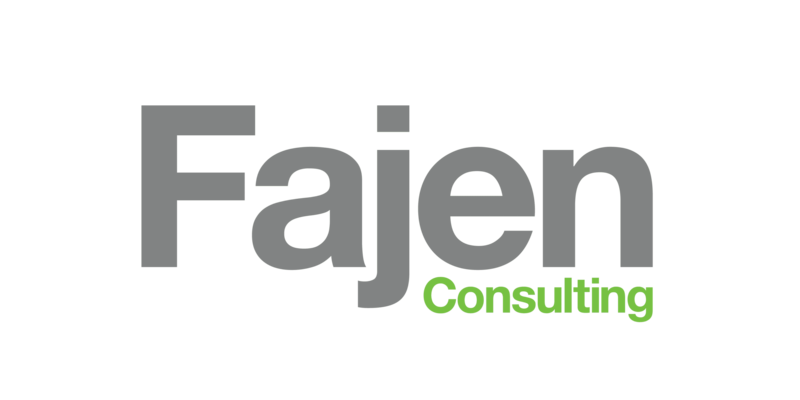 Micholyn Fajen is owner of Fajen Consulting, a full-service marketing consulting company specializing in business and product launch campaigns.